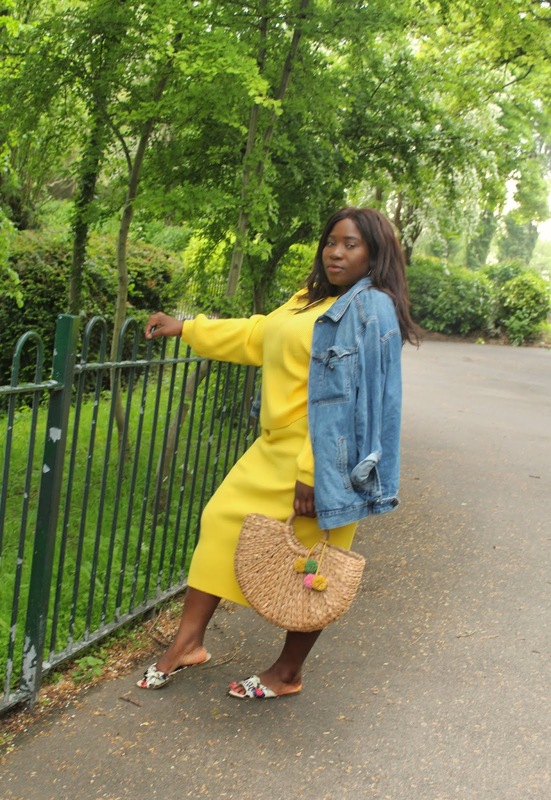 I love a co-ord, it's an easy and instant outfit to wear that looks great casual or dressed up. 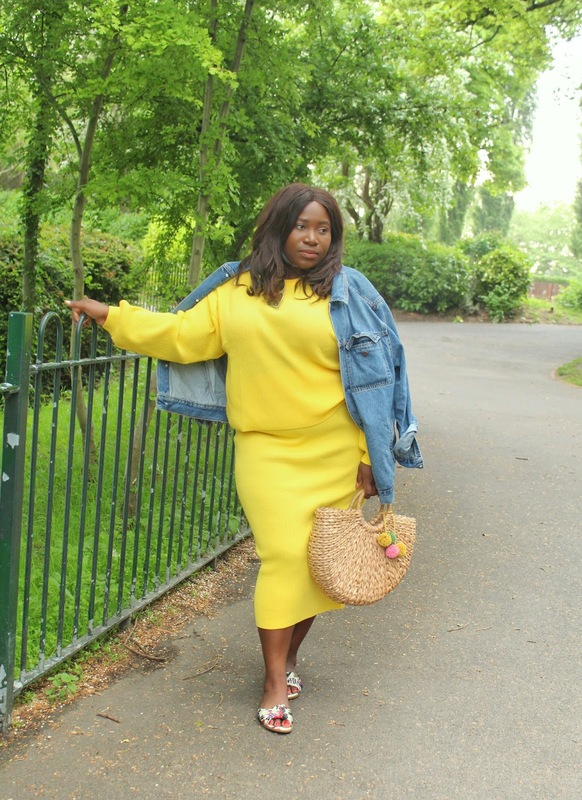 I bought this one from ASOS but it's unfortunately sold out but I've linked some similar ones below, all budget friendly prices too. 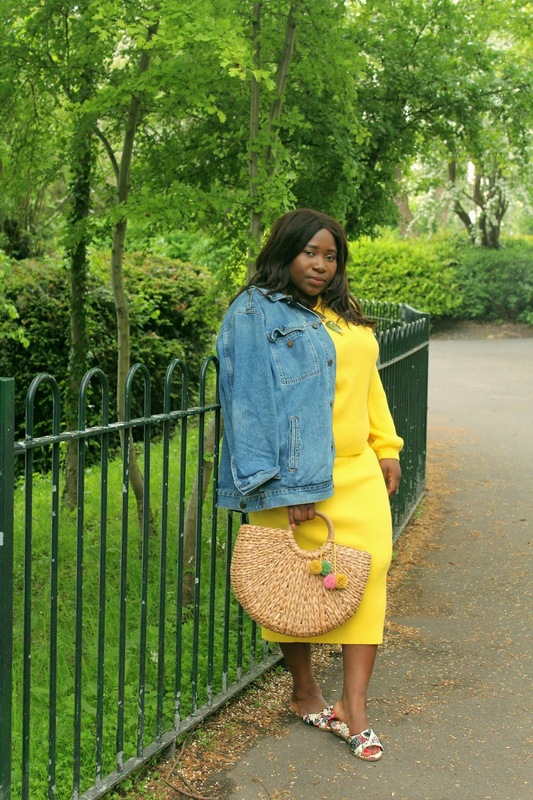 Yellow is one of my favourite colours and it has been my go to colour for the past two summers as you'll see in upcoming posts. The size of this particular co-ord runs a bit big though, wish I could have a got a size down or even two. 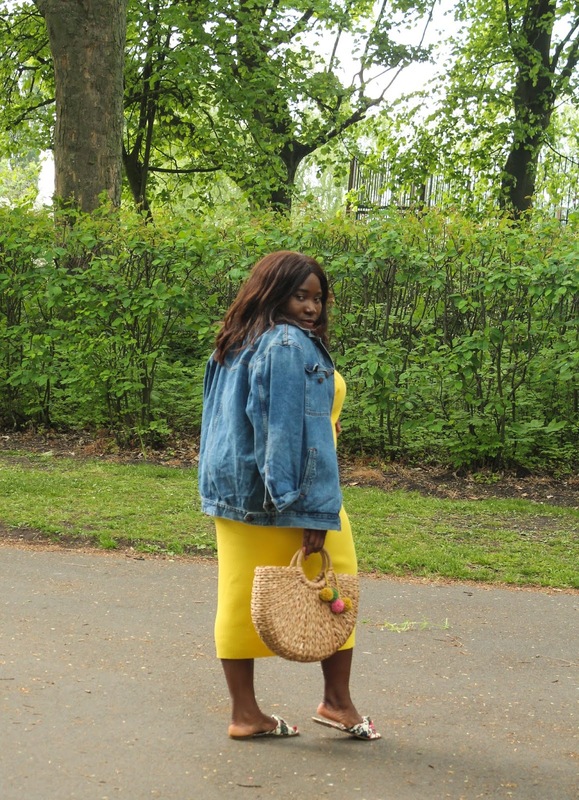 I threw a denim jacket over the shoulders cos it's the blogger thing to do obvs. 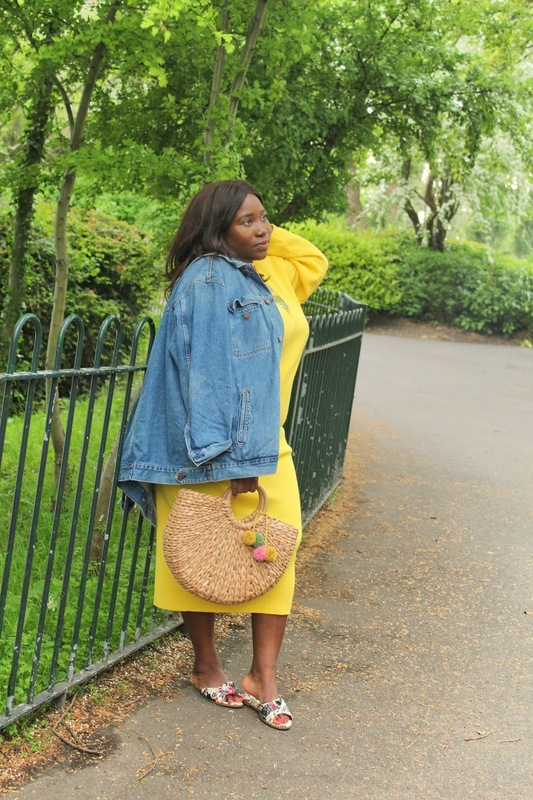 The bag is also from ASOS (can you tell I love ASOS? lol). I've built up a small collection of straw/rattan bags and still want some more. I just think they're the perfect summer/holiday accessory. I'll share my collection on the blog soon. What a chic set! I love this color on you and I adore that bag. Amazing look! 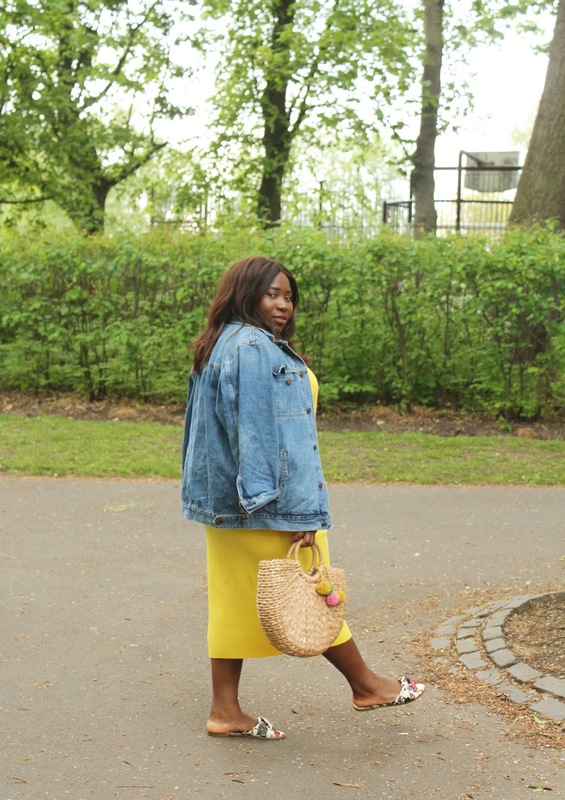 Yellow is such a bomb color on you, babe! You look fabulous! 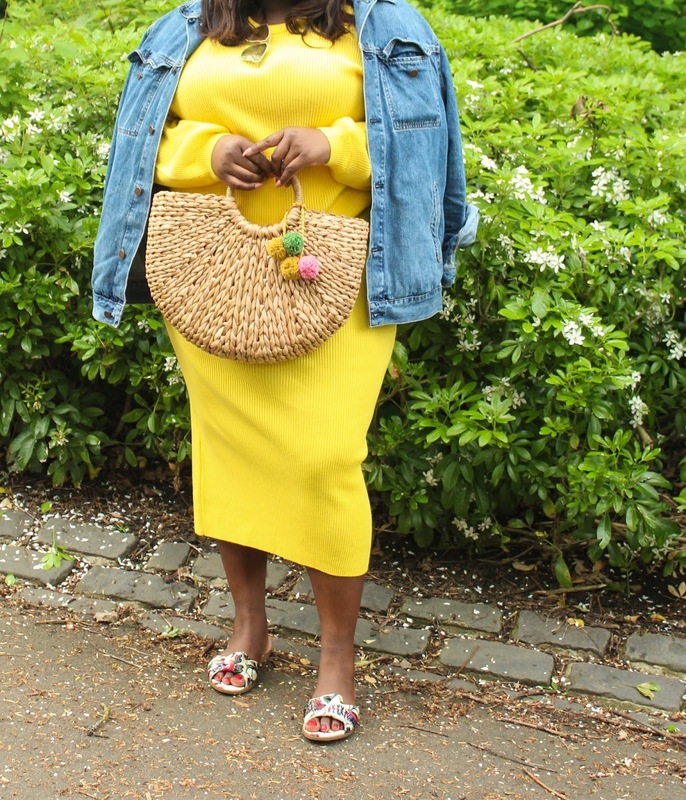 I love the yellow on you and the straw bag is so cute! Such a gorgeous set and the colour suits you!!! 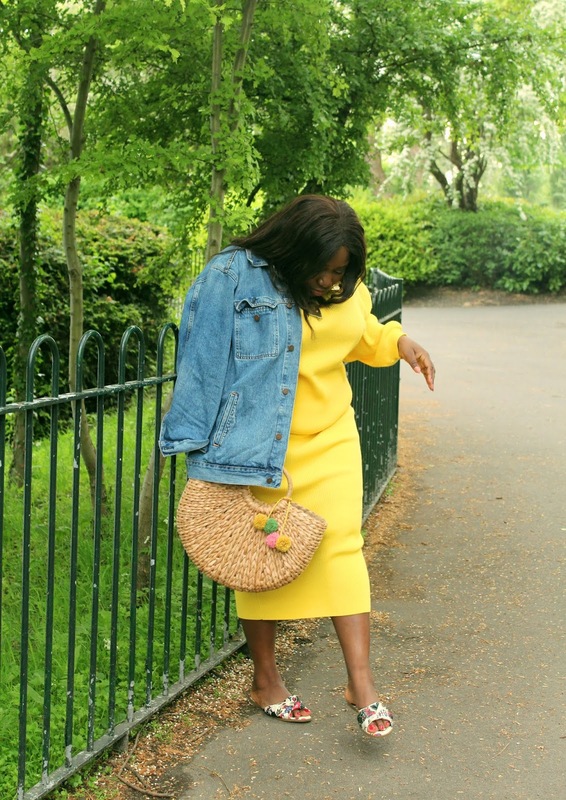 This yellow is super beautiful and I love the straw bag with the whole look. 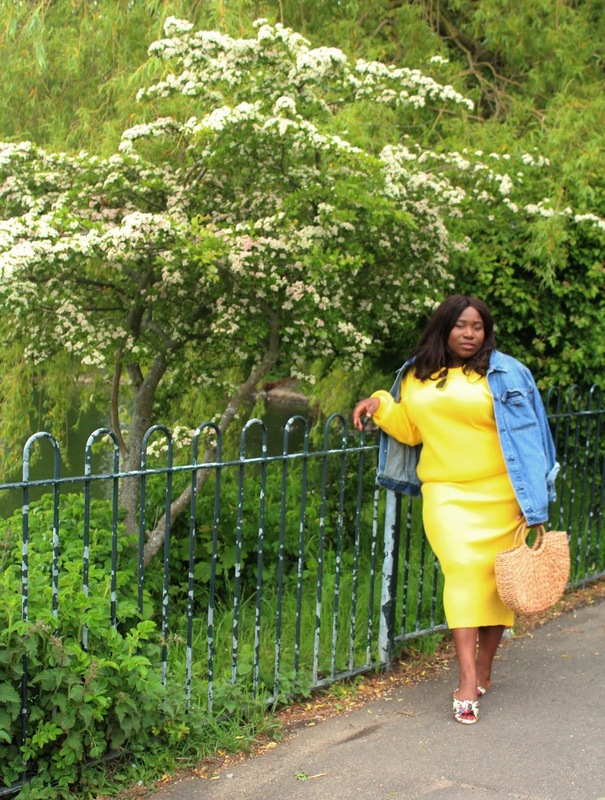 You look fabulous in your yellow dress. Great photos. You never disappoint – ever. I love your fashion! Wir mag den Blog. können wir Kooperation haben? mehr zu wießen, dann abendkleider billig online kaufen . This is such a fun look dear! Loving your dress, so cute and full of life! 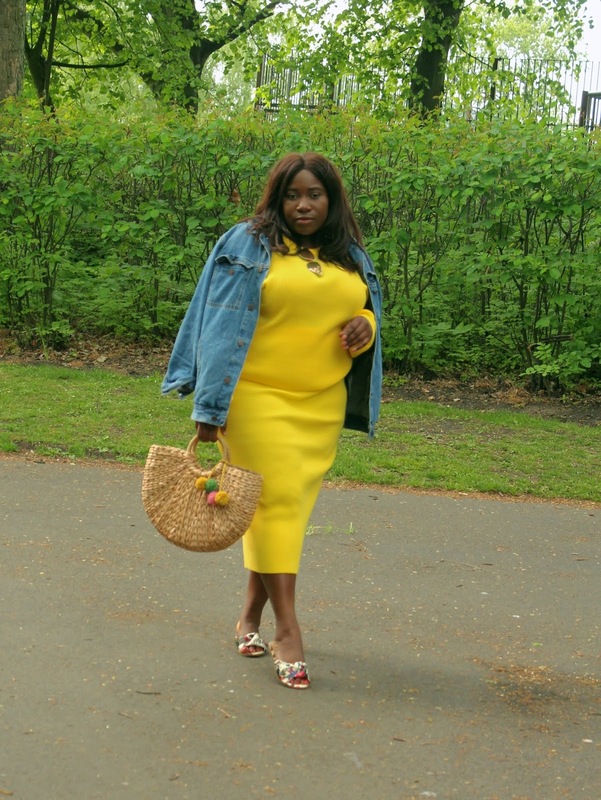 Yellow is a great color on you, Sammy! 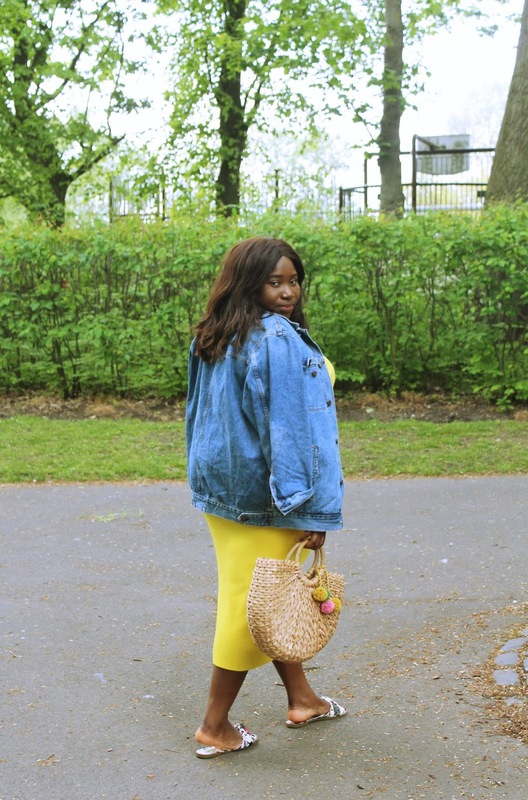 Love how the look is elevated with the denim jacket! You look so chic and fabulous!